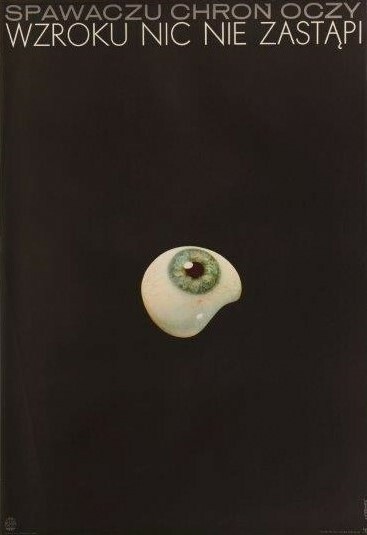 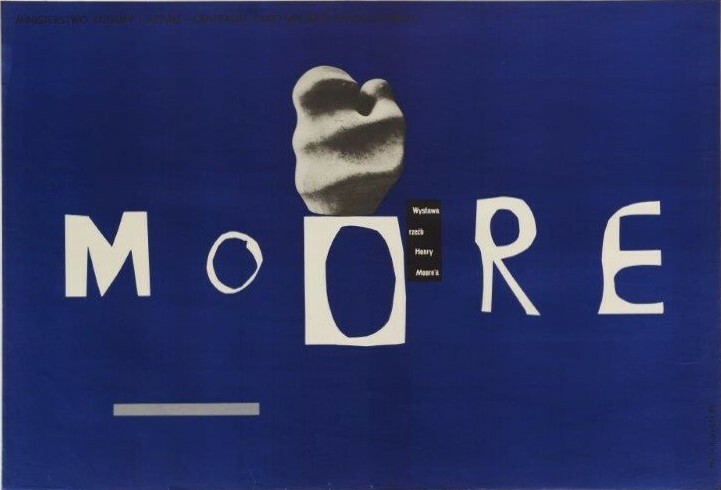 The Museum of Modern Art, Kamakura & Hayama, was the first museum in Japan to stage an exhibition of Polish posters, back in 1975 and then again in 1980, at the former Kamakura Museum. 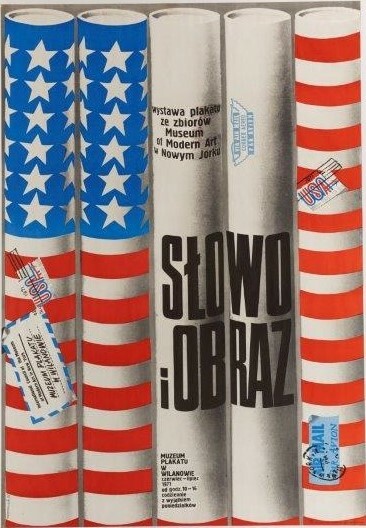 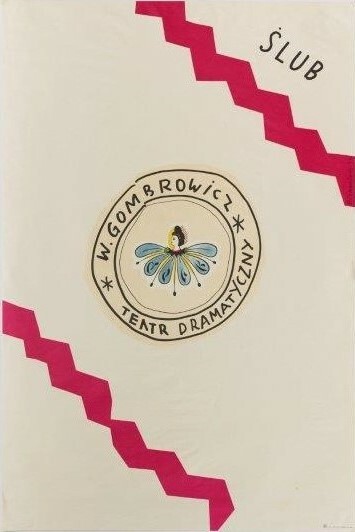 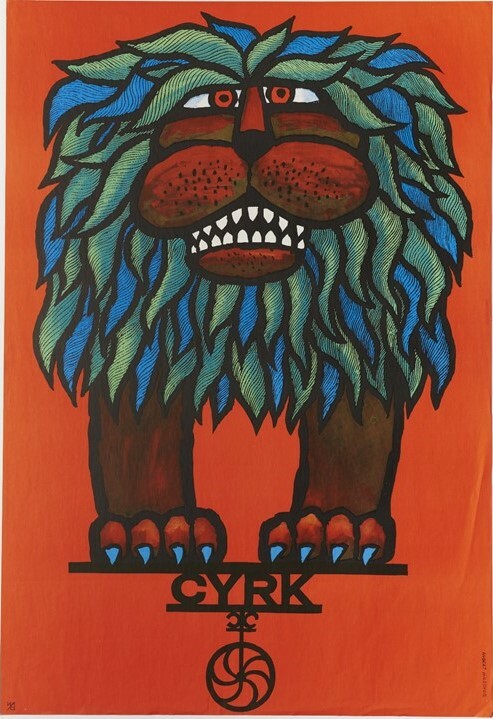 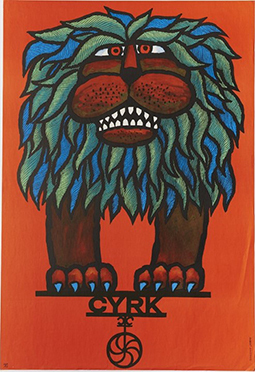 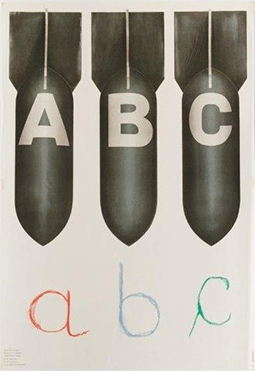 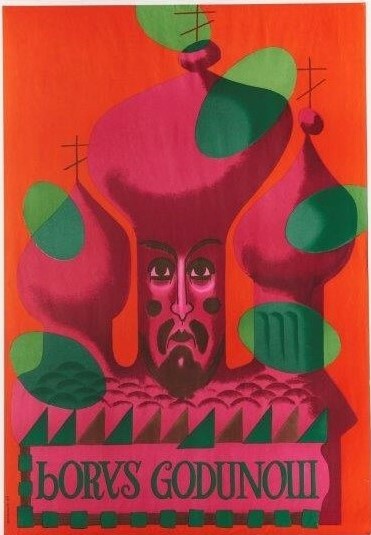 In 1980, the Polish government donated us a selection of 290 posters, mostly from the 1960s and 1970s and including those displayed in the 1975 and 1980 exhibitions. 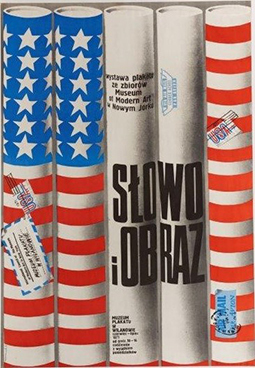 For this year’s exhibition, we have attained the assistance of staff at the Poster Museum in Wilanów, part of the National Museum in Warsaw, in surveying and sorting through this collection again. 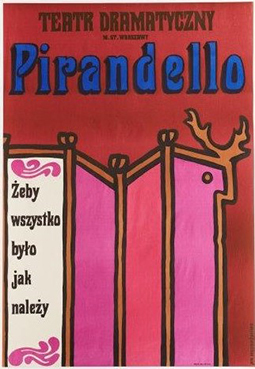 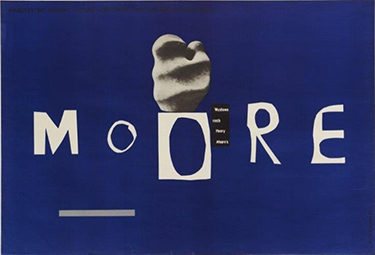 This exhibition will present 176 pieces by 14 artists (including 1 team) from the golden age of Polish poster design. 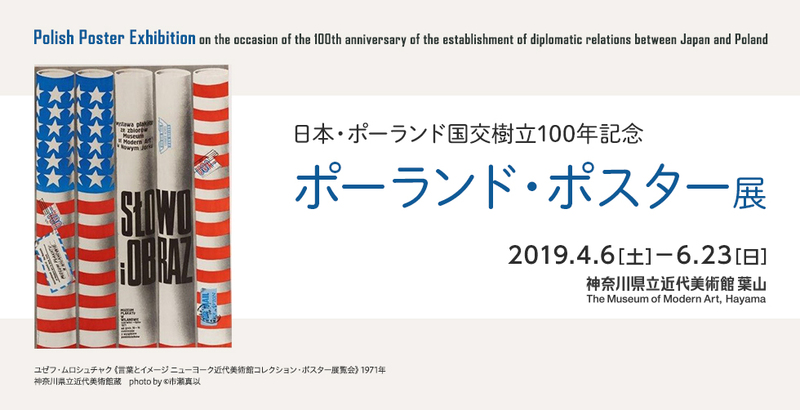 Cooperated by Poster Museum in , and Sofken co., ltd.